More than 32,000 people in the United States are killed in auto accidents every year. Over two million people suffer severe traumatic injuries every year from motor vehicle collisions. In 2013, the rate of car accidents in the United States was higher than twice the average of other developed nations. The use of seat belts in the United States is significantly lower when compared to other developed countries. About a third of all accidents in the United States involve alcohol intoxication. These numbers are alarming and show that there is still progress that can be made. For the two million people who are injured in car accidents every year, the healing process can take many forms. Rest: Minor injuries will heal over time by resting the injured body part. Lacerations, scrapes, and bruises often heal on their own. Medications: Pain medication might be needed for more severe injuries. Tylenol and Motrin can help relieve minor discomfort, inflammation, and swelling. For serious injuries, narcotic medications might be required. Antibiotics could also be used to treat or prevent infections. Surgery: Serious injuries could require surgery. Displaced bone fractures might require the attention of an orthopedic surgeon to reset the bones. Those who sustain severe traumatic brain injuries might need the emergency help of a neurosurgeon. Over time, most injuries will heal. Some individuals may need to visit a medical specialist to receive expert care. While some injuries could heal in days, others might take weeks, months, or even years. During this time, a comprehensive treatment approach is needed. Anyone with these symptoms should seek counseling from mental health professionals. There are numerous treatment options that these trained professionals can provide. Watch YouTube Video: 9 Ways to Heal Emotional Stress & Pain. The animated video below discusses nine healthy ways you can do to let go of emotional stress and pain so you can live your life in peace. Meeting with mental health professionals such as therapists, counselors, and psychiatrists can be of great benefit. Getting counseling does not mean that individuals are going to have to take medications even though in some situations this can be of great help. Specialized therapy sessions can help individuals explore the root of their trauma, overcome their fears and anxieties, and make changes in their life that can help expedite their recovery. Anyone who has symptoms of PTSD, depression, anxiety, or bipolar disorder should reach out to a trained mental health professional. They can provide invaluable assistance during the recovery process. Following a serious car accident that leads to injuries, the healing process needs to focus on the entire person. While the physical injuries often heal with medical care and time, some of the emotional and mental scars from traumatic accidents are often overlooked. For this reason, it is important for everyone to reach out to the professional. A car accident lawyer in Sacramento can help families work through this tough situation. Your family might be owed a significant financial sum. I’m Ed Smith, a car accident lawyer in Sacramento. 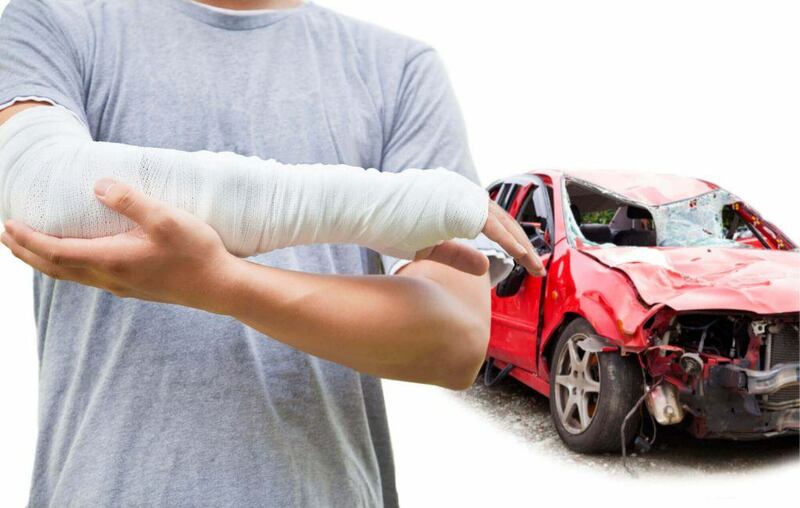 The healing process after a motor vehicle collision involves physical injuries, emotional distress, and mental health. If your loved one has struggled in any way after a serious car accident, feel free to call me today at (800) 404-5400 or (916) 921-6400 for free, friendly legal advice. Our verdicts or settlements are always available for viewing. You are welcome to go on Yelp, Avvo, & Google to see our client reviews. Image Citation: The image used at the top of this page was first located on Unsplash.